cdcindonesia.com - In the morning, all the job seekers, the following are job vacancies coming from one of the national banks in Indonesia, namely:PT Bank Mandiri Taspen - Bank Mantap is a rapid growing commercial bank in Indonesia. 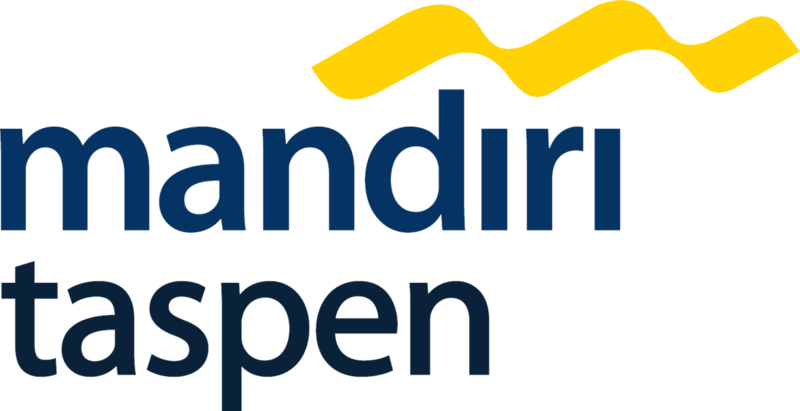 Headquartered in Denpasar Bali, Bank Mandiri Taspen has a primary focus on business development of Micro and Small Enterprises segment (SME/UMKM). PT Bank Mandiri Taspen was previously known as Bank Mandiri Taspen Pos. PT Bank Mandiri Taspen is the synergy or 2 large state-owned companies in Indonesia. As of December 2017, Bank Mandiri Taspen is 59.44% owned by PT Bank Mandiri (Persero) Tbk - the largest state-owned banks in Indonesia- and 40% by PT TASPEN (Persero), the largest state-owned pension insurance firm in Indonesia. Other 0.56% remaining shares in Bank Mandiri Taspen was owned by IB Made Putra Jandhana. At present, Bank Mandiri Taspen offer services through 191 office networks spread in all over Indonesia and directly employs nearly 2,154 staff. Latest date 25 November 2018. All applications will be treated as strictly confidential.Only qualified candidates that meet with the above requirements would be processed in this recruitment.